Every single day, the makeup industry seems to be boosting with so many different, unique and new products. In Pakistan too there has been a revolution in the makeup industry with the upcoming of so many domestically made products. That’s not it, rather Pakistani market has now even attracted many International Cosmetic Brands, to make their space here. 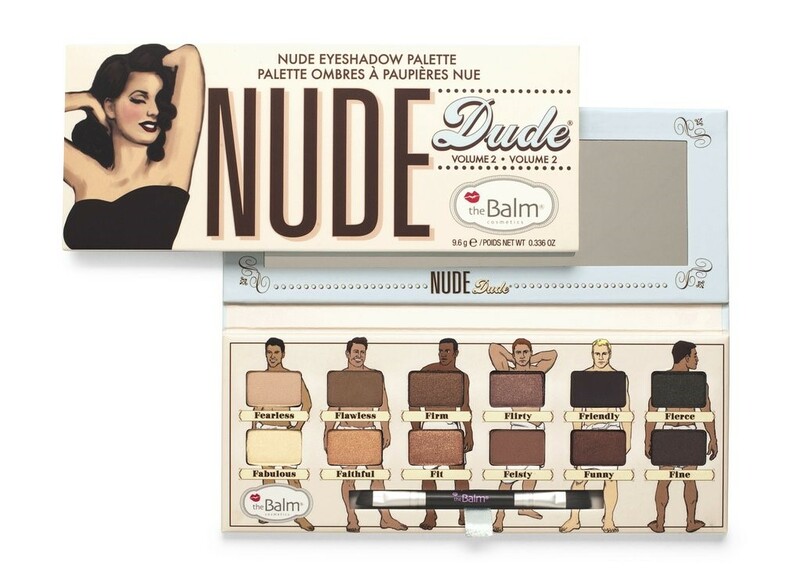 One of the most desired and loveable brand has been ‘The Balm”, that with its highlighters had banged the beauty world. By being on such a high demand it came in some stores and finally with its own online makeup shop only for Pakistan. I would be telling you about some of the most gorgeous products that you can get from thebalm.pk to achieve your dreamy makeup look. How can I not mention about the highlighters? 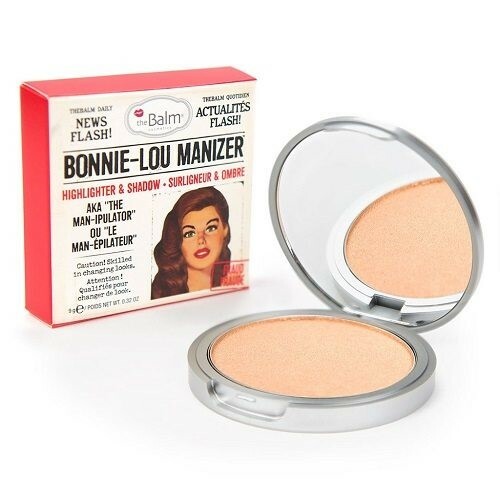 Mary-Lou Manizer had been one the must makeup product with its silver shimmer. It got hyped a lot but sadly it couldn’t have met the skin tome of brown girls. Hence, Bonnie is here to solve the issue by giving the proper mud –golden shimmer that Asian skins can easily carry. It comes 9G and costs PKR.3250. Popping up blush is one of our favorite things to do. 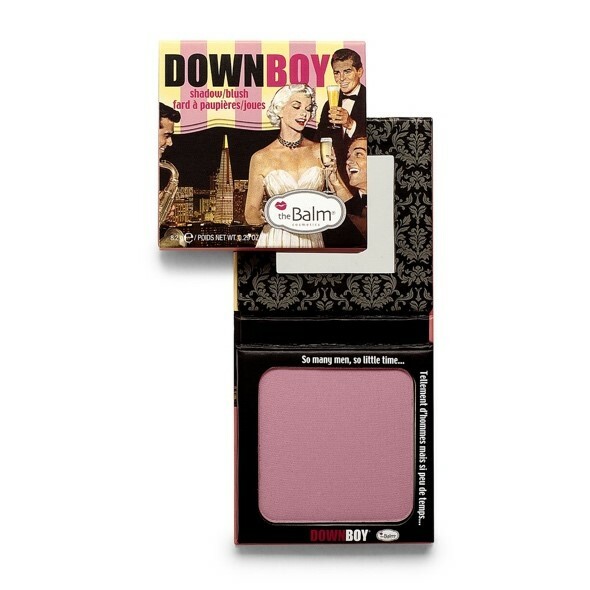 The balm presents it in a very vibrant, pinky, rosy and attractive shade. Down Boy will suit all the skin colors from fair to dark without giving a powder look. It is extremely easy to be carried and costs only for PKR.1707. 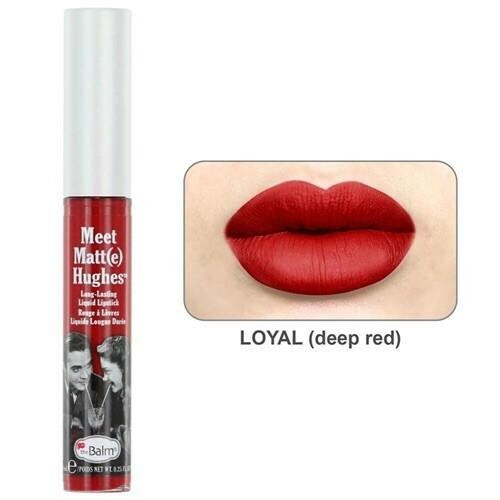 If you are in search for that proper red bold and dark lips, then try meet matte Hughes in the shade ‘loyal’. The long lasting lip color will stay on for hours and would not even chap your lips. Keep it in a purse and when tired or in hurry and in one go you be ready to rock the world with this shade. Buy it for PKR.2,305. Just as the name suggests, the black volume mascara will outshine your complete look. 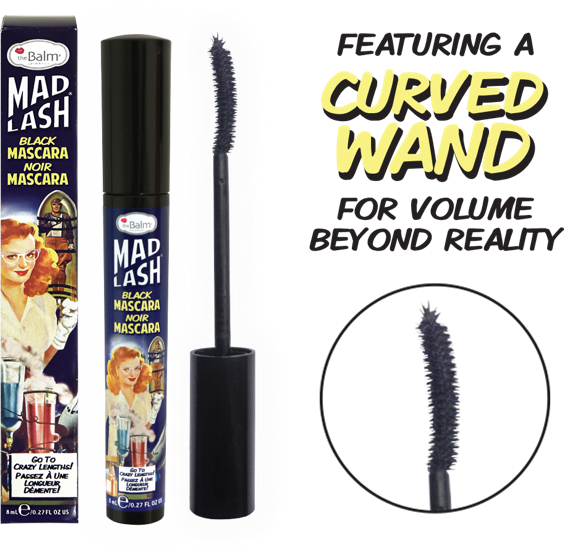 Its curved wand helps to increase the volume by making your lashes grow stronger and longer. Get it for PKR.2,400 to give life back to your lashes. 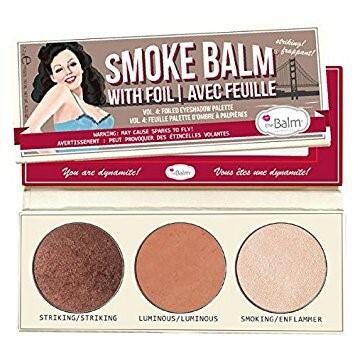 This is my favorite palette from the Balm cosmetics. It has the most pigmented and ever wanted colors that you would wish. The twelve wonderfully packed eyeshades would give you the opportunity to have different looks. It costs for PKR.4,880 with the most lovely packaging. Its primer carries vitamin A, C and E that soothes and refreshes the skin. Use it before the application of foundation and you would face the difference. It will make your foundation rest smoothly while making it lost lasting. 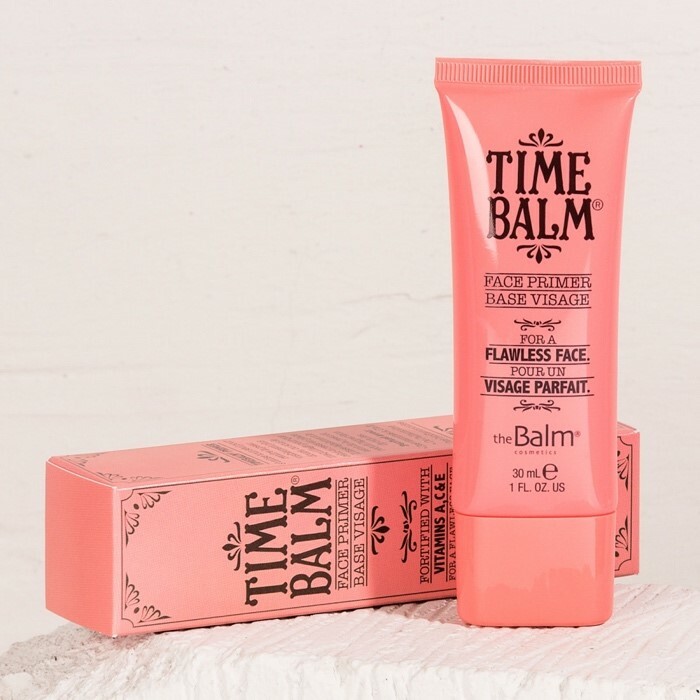 Get it from the The Balm only for PKR.4065. One of the friendliest eyeshades trio you would ever get. The blazing shades are all what you need for an appropriate day look. You can even keep that in your bag and take away where ever you want. It costs for about PKR. 1,965. The Balm not only presents products in a wonderful packaging but also gives out a cruelty free vegan with quality products. Its quite a high end product but you won’t regret that due to its epic quality. Thank you for reading the post. Hopefully you won’t get any issue the next you would think of buying cosmetics from The Balm Pakistan.